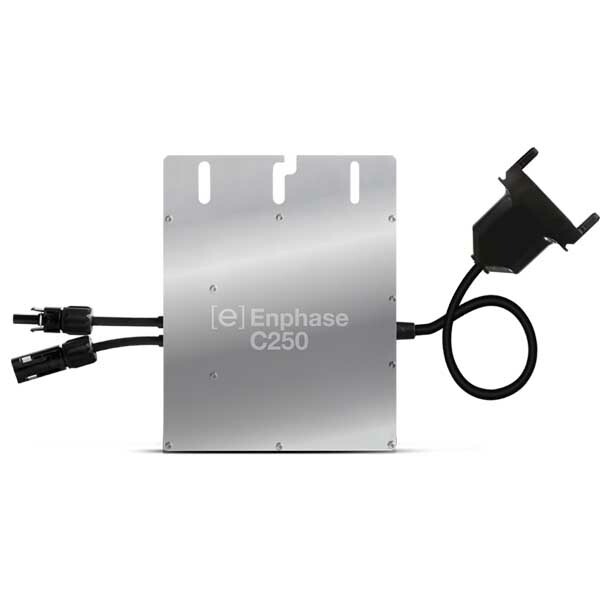 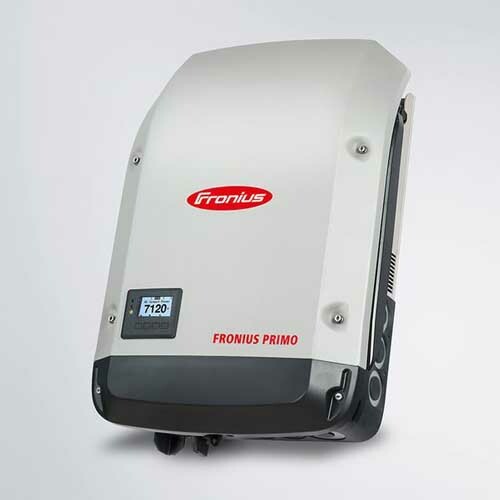 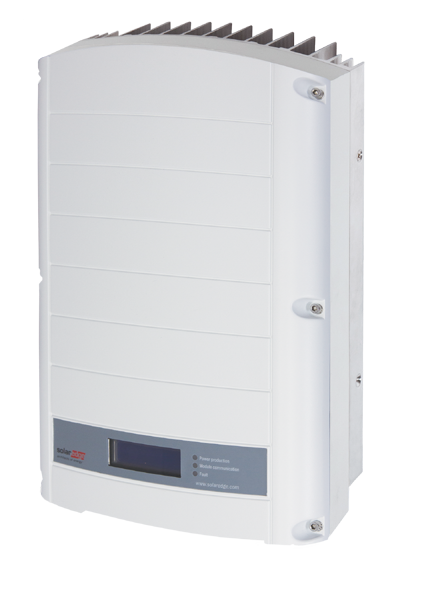 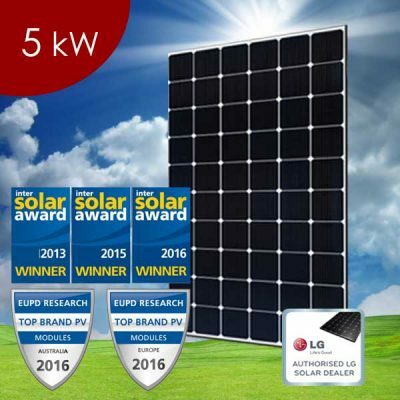 The 4.5kW residential solar system is a small to medium sized system. It is designed to supply approximately 17kW of power through the day and will comprise approximately 14-17 solar panels depending on your final choice of solar panels. All the products we include are products we would be happy to have installed on our own homes and have been chosen for their quality, industry best warranty periods and company establishment to provide you support for the life of the system.